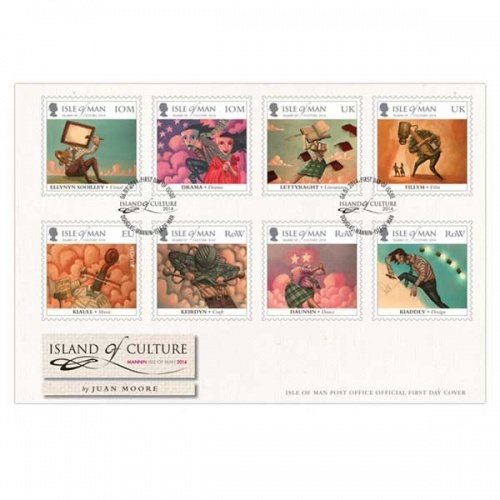 Isle of Man Stamps commemorate WWI and D-Day in 2014. This year’s issues feature the Winter Flora found in the Isle of Man hedgerows. The 50th Display season of the RAF Red Arrows feature some stunning High Definition images. The Schneider Trophy also takes it’s place in our 2014 collection. We show are support to Manx man Mark Cavendish in our Tour de France release.